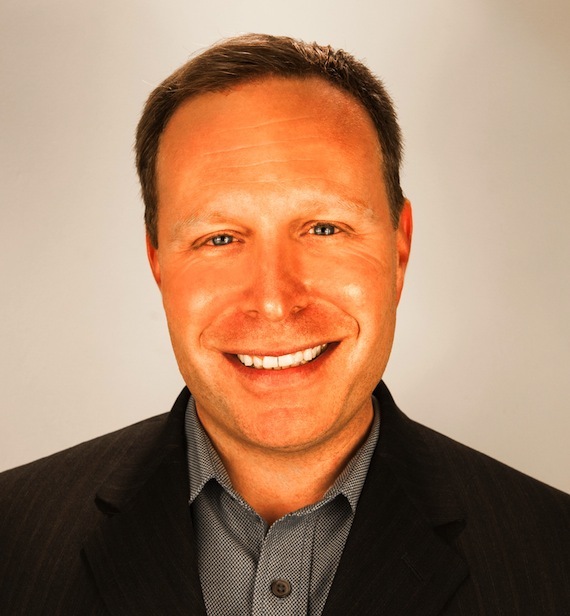 Kurt Patat has been named Senior Vice President of Communications for CMT it was announced today (May 27) by Brian Philips, President of CMT, to whom he will report. His appointment is effective immediately. In this role, Patat will oversee all media relations as well as internal communications for CMT, managing publicity teams in both Santa Monica, Calif. and Nashville, Tenn., where he will divide his time. He will also direct the publicity campaigns for CMT’s original series, documentaries and tent-pole events. Additionally, Patat will be responsible for helping shape and implement consumer, business and trade press strategies in support of broader brand and Viacom Kids and Family Group priorities. In the latter capacity he will report to Viacom Kids and Family EVP of Communications Dan Martinsen. Patat joins CMT from MTV, where he served as Vice President of Communications for MTV. In this role, he led publicity efforts for all multiplatform and music initiatives, including for MTV Video Music Awards, MTV Movie Awards, MTV Unplugged, and House of Style, as well as the launches of MTV and VH1’s programing and music apps. Starting in 2014, he added responsibility for Logo, where he managed all communications. He is a native of Chattanooga, Tenn.
Lisa Chader headed CMT’s communications team, before joining NPG PR.